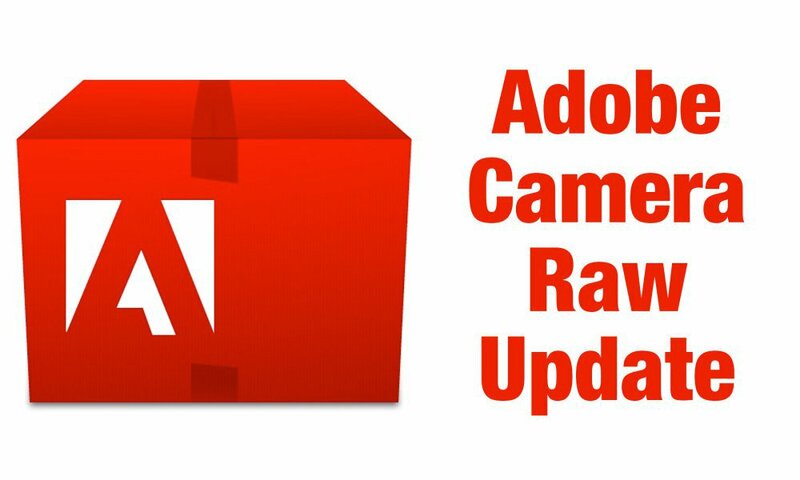 Welcome to the Adobe® Photoshop® Camera Raw 7.1 plug-in release candidate on Adobe Labs. A "release candidate" label indicates that this update is well tested but would benefit from additional community testing before it is distributed automatically to all of our customers. The Camera Raw 7.1 update includes support for many new cameras and lens profiles. A release candidate build of DNG Convertor 7.1 is also provided. Camera Raw 7.1 adds new Defringe controls to help address chromatic aberration. Defringe is available as part of the Lens Correction panel. Camera Raw can also now read 16-bit, 24-bit, and 32-bit HDR files. Supported HDR formats are TIFF and DNG. The following new cameras and lens profiles are now supported. Photoshop CS5 and Bridge show different values for the image resolution in certain images. Photoshop and Bridge are not changing the image resolution, but displaying different values. Applying keywords to multiple files can sometimes cause errors when writing the keyword metadata to file. This can occur when the "Save Image Settings in" preference within Camera Raw is set to the Camera Raw database.